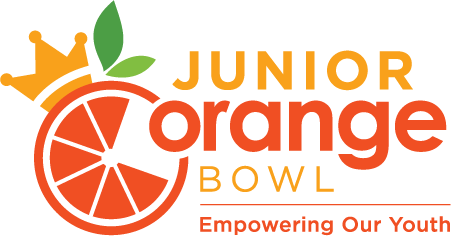 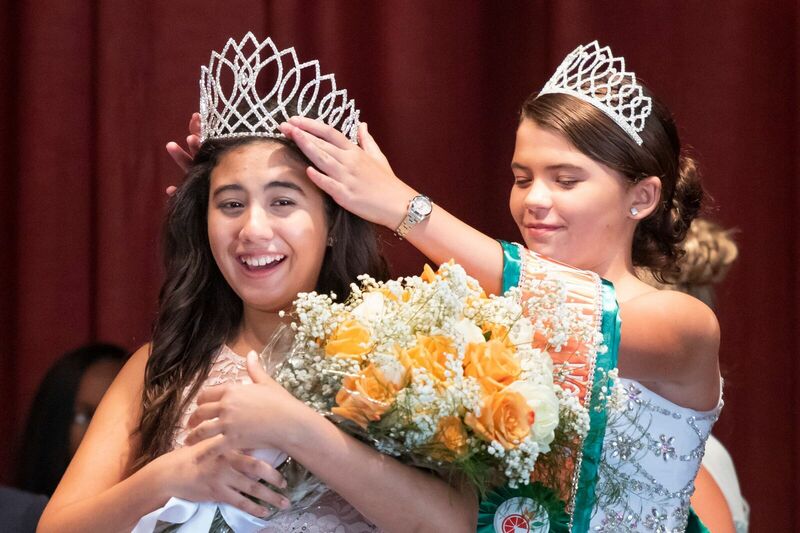 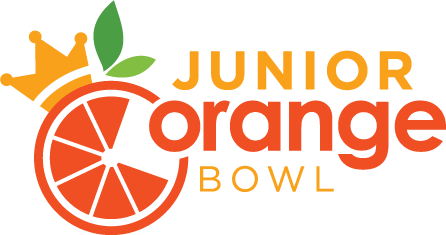 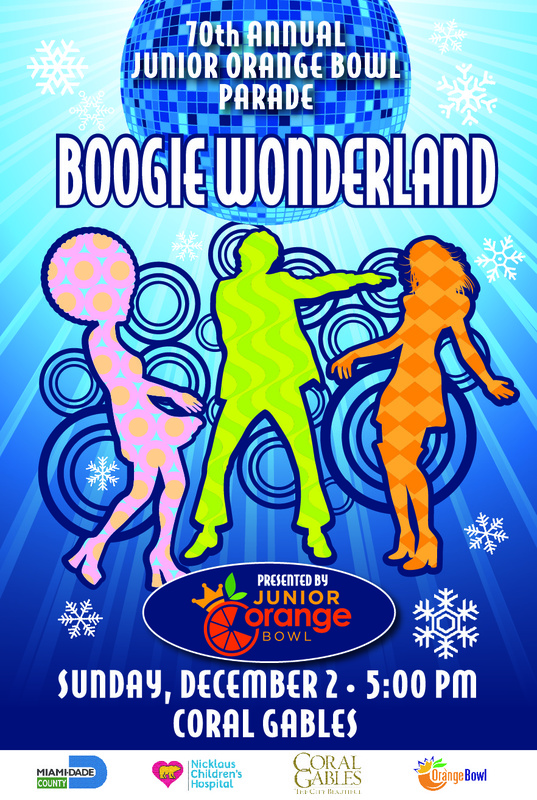 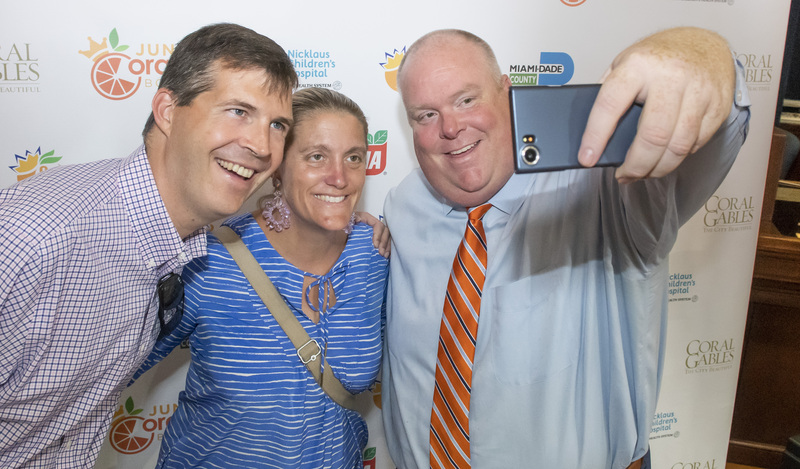 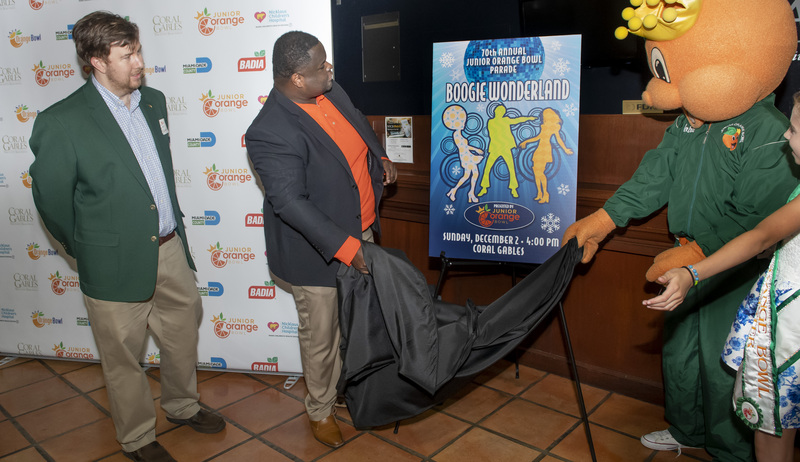 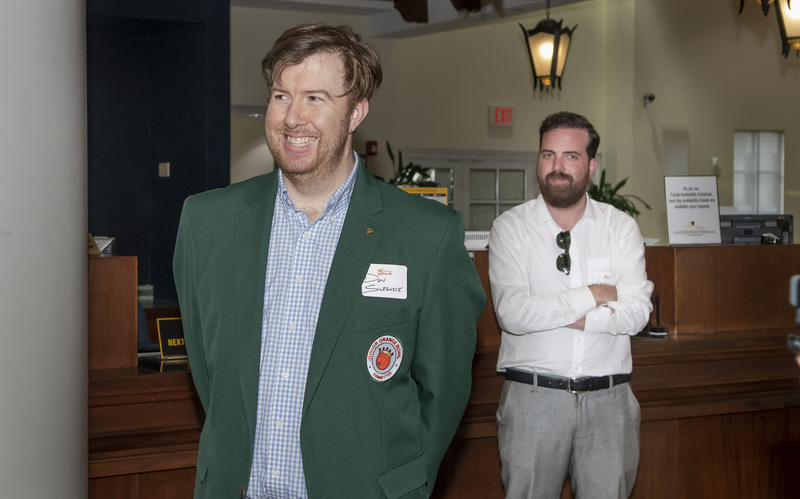 The founding event of the Junior Orange Bowl International Youth Festival! 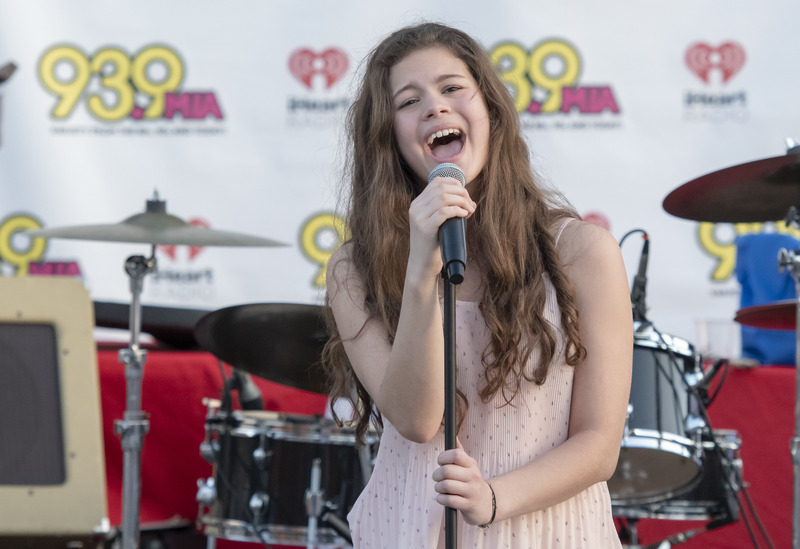 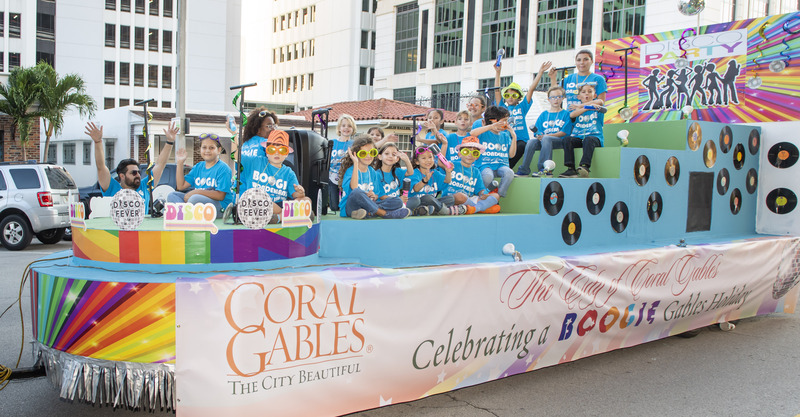 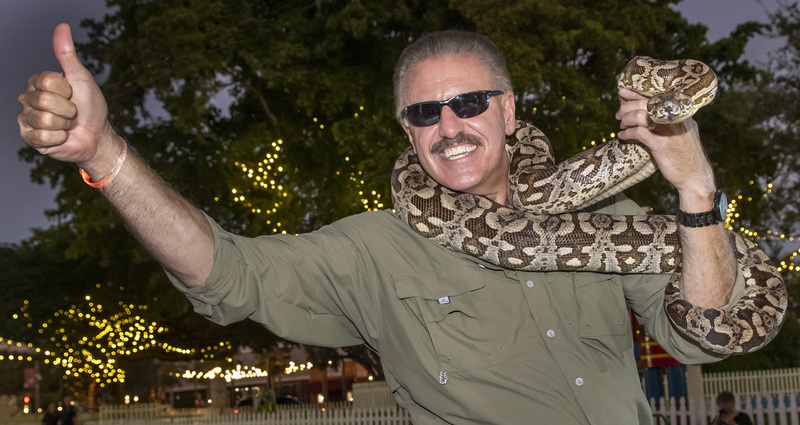 Thousands of children and young people take to the streets of Downtown Coral Gables in this celebration of active youth and community! 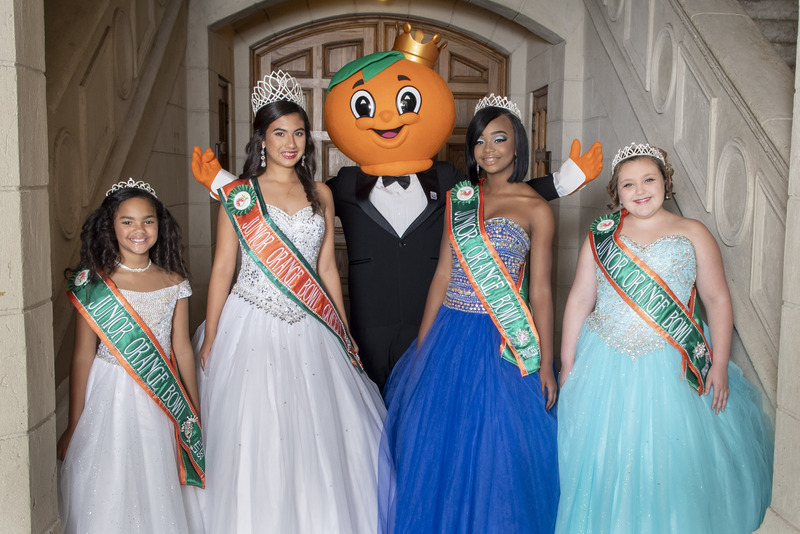 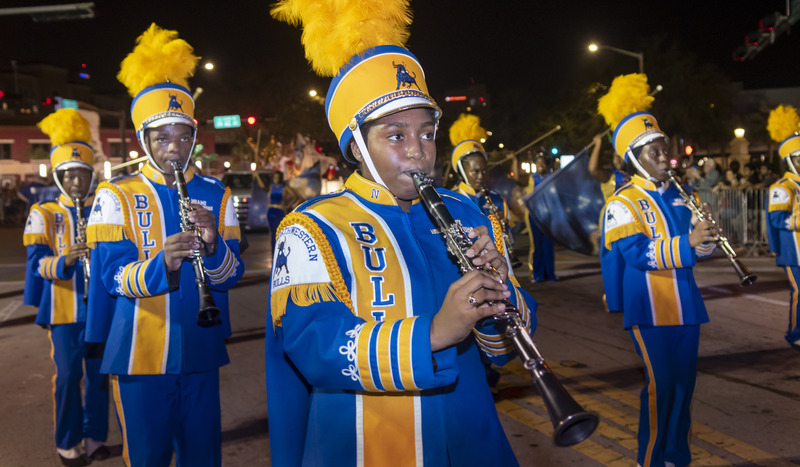 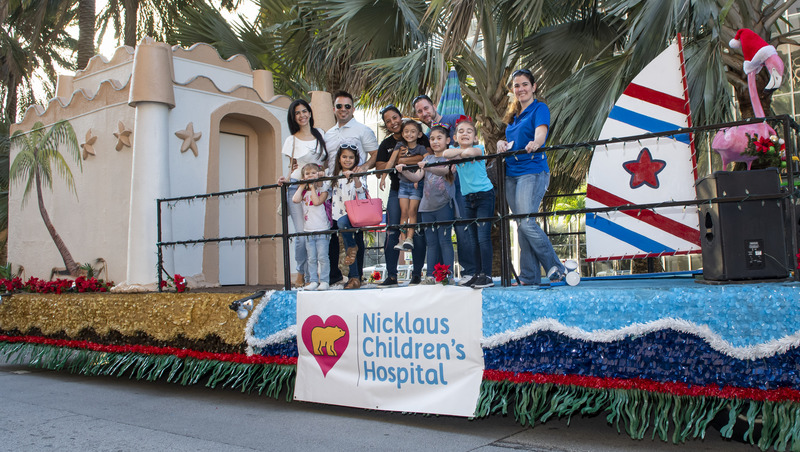 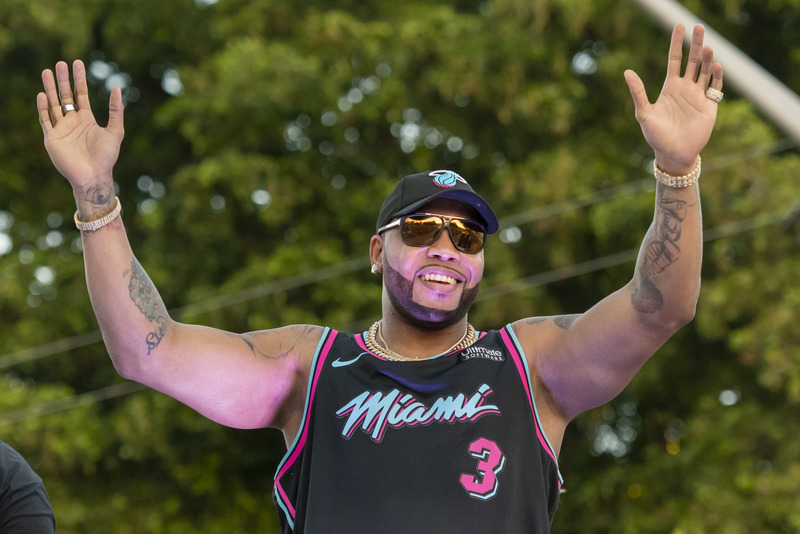 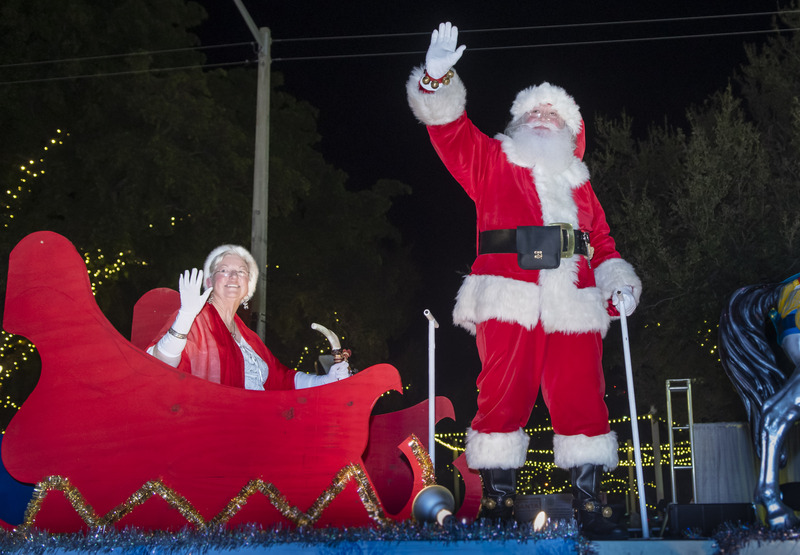 The Junior Orange Bowl Parade is a 70-year tradition in South Florida created especially for the kids — and perfect for families. 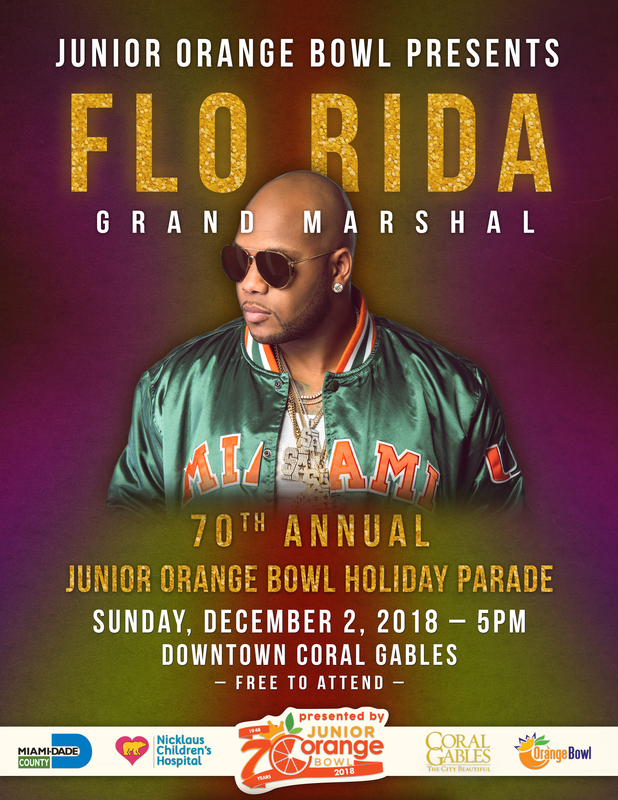 Featuring a vivid arrangement of marching bands, colorful floats, community groups and creative parade units, this Junior Orange Bowl Parade is a dazzling spectacle that is not to be missed and certainly won’t be forgotten. 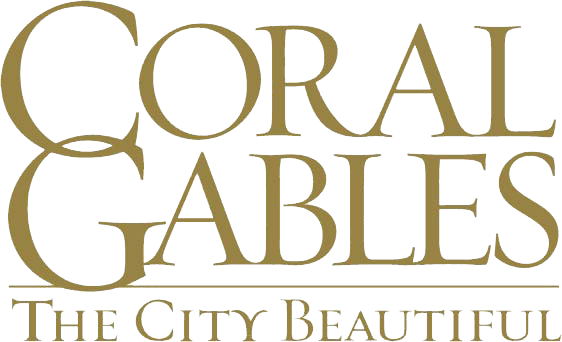 Cost: Free to attend and open to the public with plenty of great viewing options.